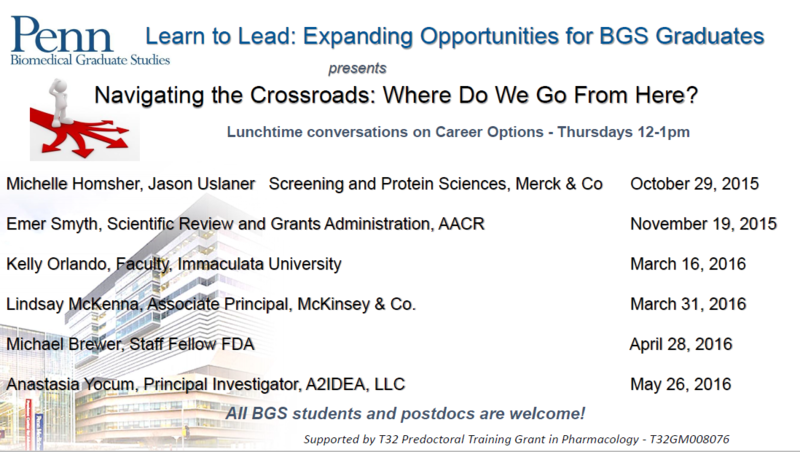 Wondering what the Career Symposium is all about? Check out past events here. 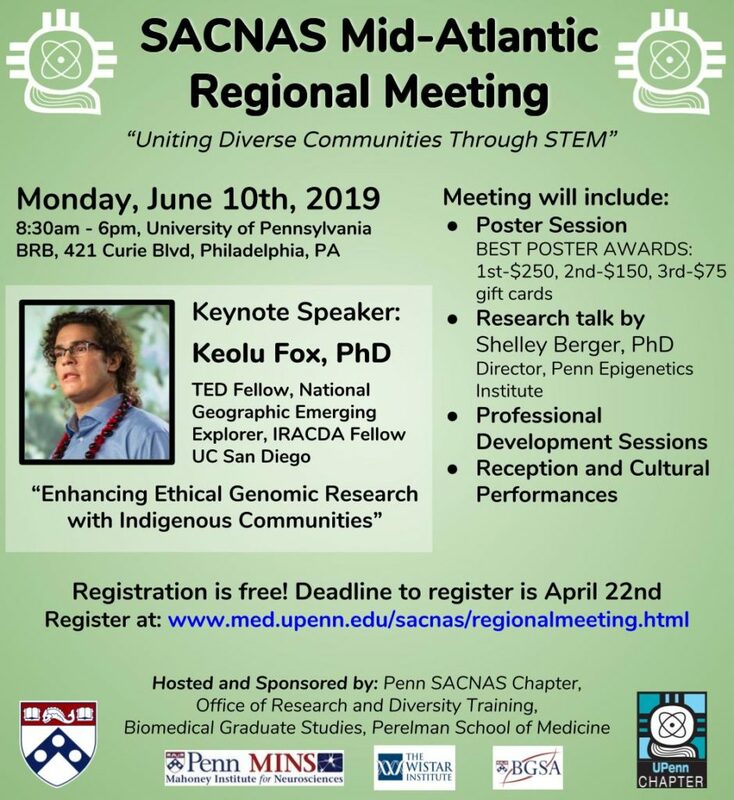 On Monday, June 10th 2019, the Penn SACNAS Chapter will host a day-long event of professional development workshops, as well as talks, poster presentations, and community building open to STEM undergraduate student, graduate student, postdoctoral, and faculty members. Their goal is to celebrate the power of diversity in STEM. Prizes will be given to top three Best Poster winners: 1st place: $250 gift card, 2nd place: $150 gift card, 3rd place: $75 gift card, sponsored by Mahoney Institute for Neurosciences (MINS).